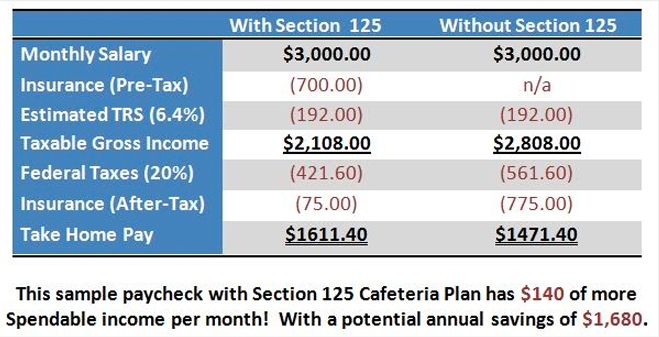 What is Section 125 Cafeteria Plans? 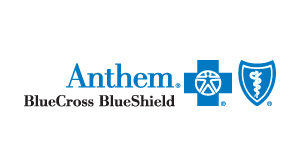 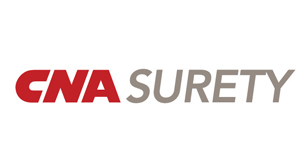 A Cafeteria Plan (includes Premium Only Plans and Flexible Spending Accounts) is an employee benefits program designed to take advantage of Section 125 of the Internal Revenue Code. 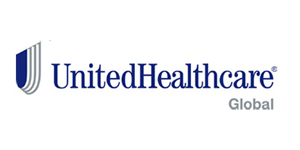 A Cafeteria Plan allows employees to pay certain qualified expenses (such as health insurance premiums, medical expenses and dependent care) on a pre-tax basis, thereby reducing their total taxable income and increasing their spendable/take-home income. 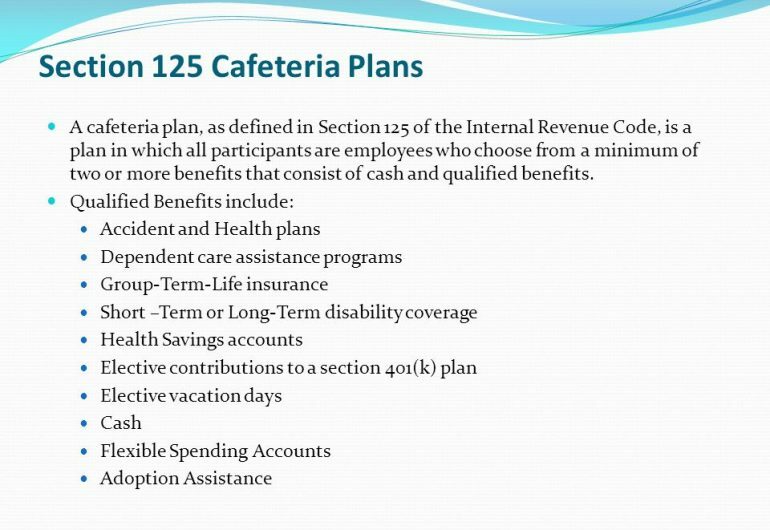 As an employer, why should I provide Section 125 Cafeteria Plans? 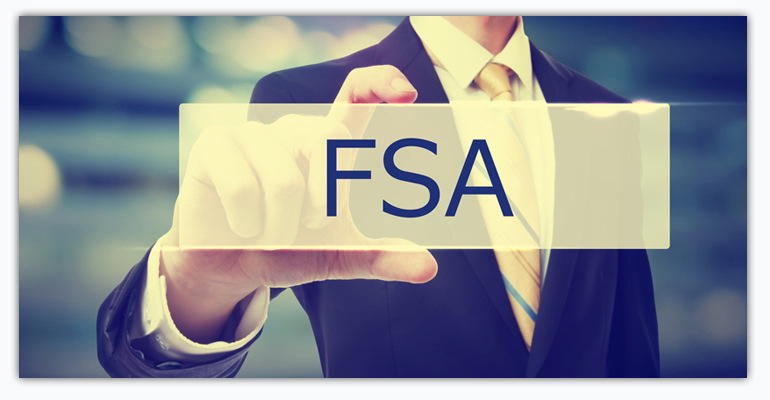 There are tax advantages for both the employees and employers when establishing a Cafeteria Plan. 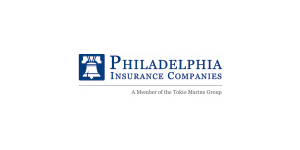 The employer can lower their payroll taxes, which in turn can lower their workers’ compensation premium.